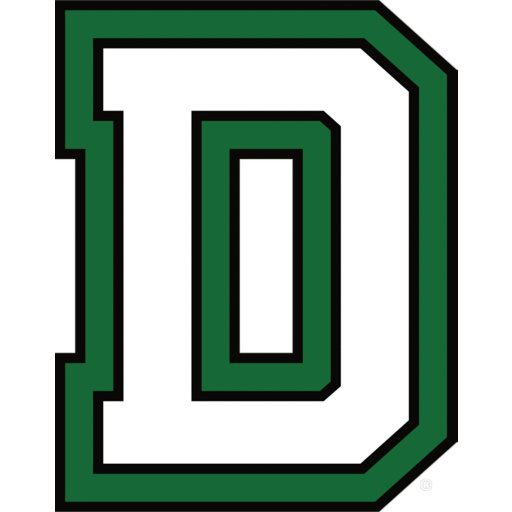 Zoe Leonard (Pilipa’a 15) and her Dartmouth team defeated UConn 3-1, (25-19, 11-25, 25-22, 25-22) at Leede Arena on the Dartmouth College Campus in Hanover, New Hampshire. The Big Green finished the Dartmouth tournament 2-0 win wins over the Big 12’s West Virginia and UConn of the American Athletic Conference. Leonard had match-highs with 20 digs and 3 service aces. Dartmouth heads to Oakland, Michigan where they will face Western Michigan, Eastern Illinois and the host Oakland University Golden Grizzlies next weekend.